Nothing reminds us of the holidays quite like the aroma of molasses wafting through the house. Look no further than classic, soft, and chewy molasses cookies for your celebrations this season--it just isn't the holidays without them! Perfectly spiced and wonderfully tender, these 5-star molasses cookies are a staff favorite. This classic recipe for the spiced cookie is an oldie but goodie and a delicious addition to your holiday cookie collection. Did we mention it's 5-star-rated? 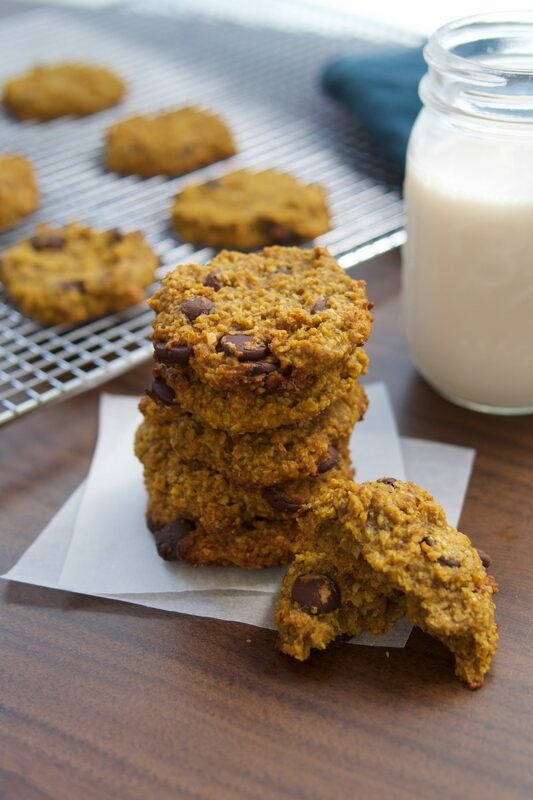 These soft, chewy cookies get an extra dose of ginger. Make ahead: Up to 1 week, stored airtight at room temperature; or freeze up to 4 months. The "crackly" texture of those brown sugar cookies comes from dipping the balls of cookie dough in granulated sugar before baking. 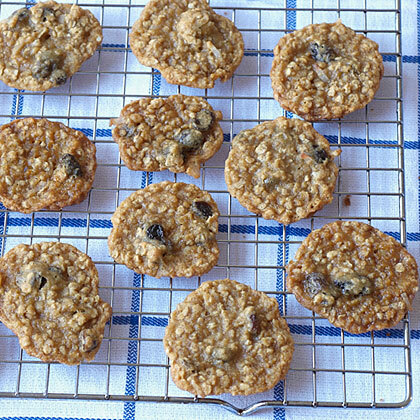 Just like Grandma used to make–soft and chewy with just the right amount of sweetness. Fresh ginger and black pepper bring a kick to this classic cookie. 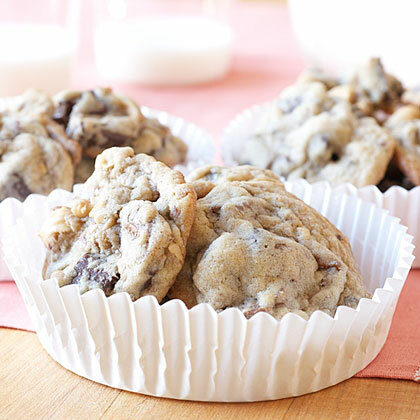 For easy cleanup, line baking sheets with parchment paper for these quick-to-prepare cookies. Beware: these melt-in-your-mouth molasses cookies are as good as grandma's. 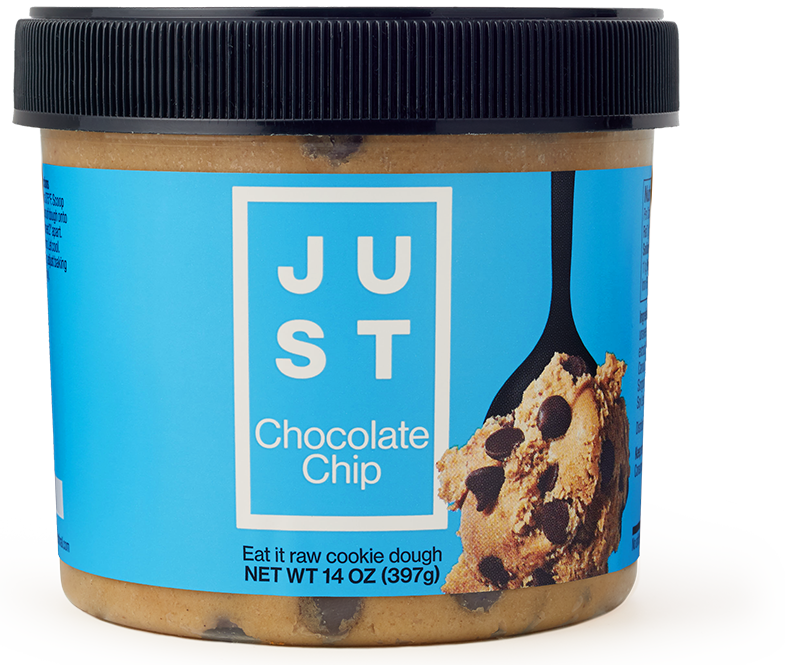 Serve a plate of melt-in-your-mouth cookies to friends and family tonight. The ginger in these molasses cookies make them extra memorable. 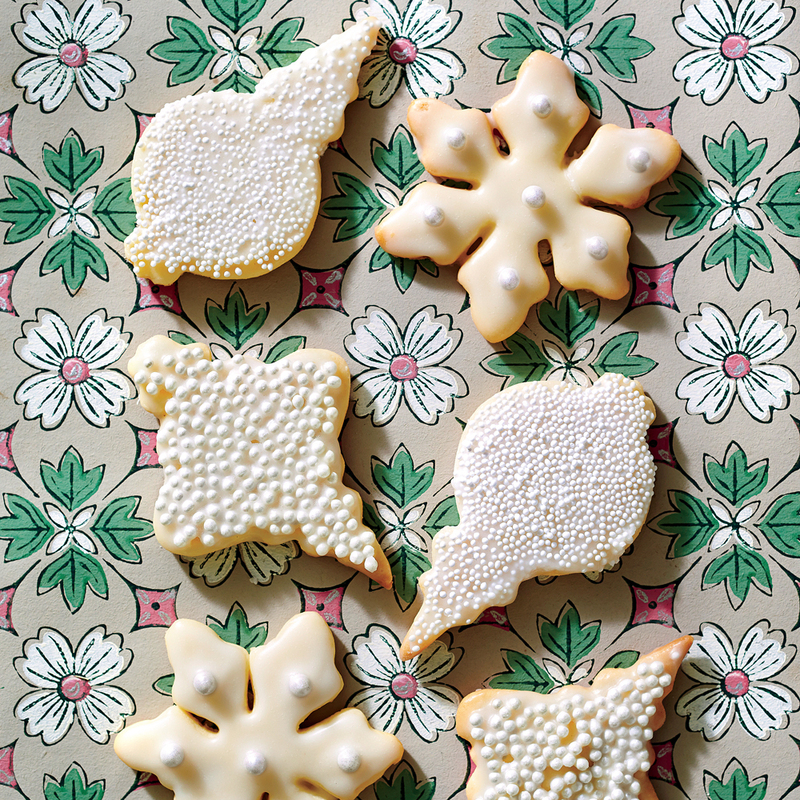 Cloves and ginger add extra spice to these classic holiday cookies. Pro tip: Roll the cookie balls in turbinado sugar for crunch. A simple peanut butter glaze makes these indulgent treats stand out from all the rest. These are really spicy...the black pepper gives them a kick!